Come out to A.B. 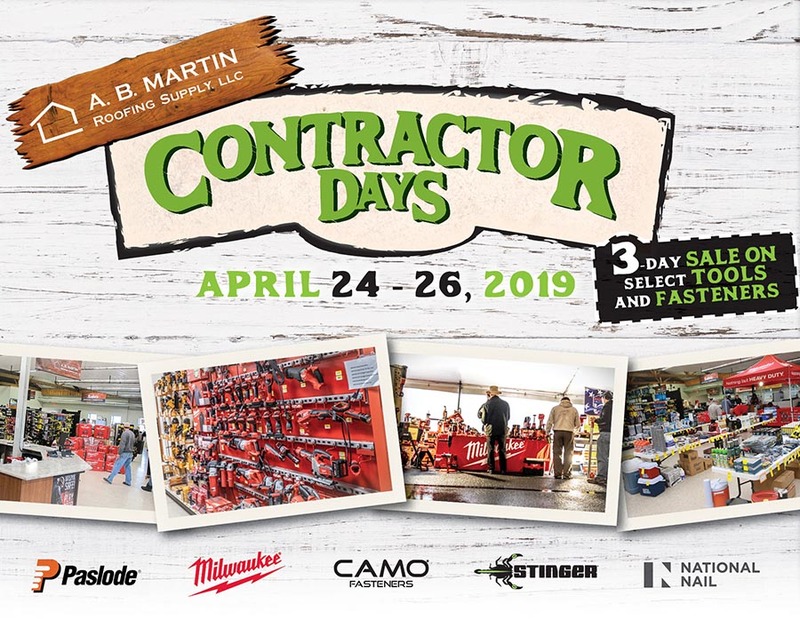 Martin’s 2019 Contractor Days and enjoy great deals on tools and fasteners. 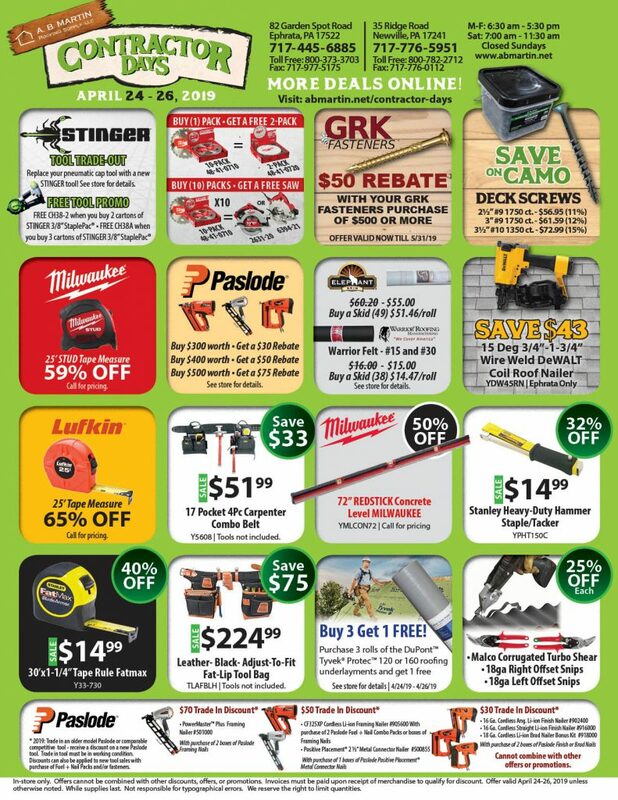 Get a $50 Rebate when you buy $500 worth or more GRK Fasteners. See store for details. 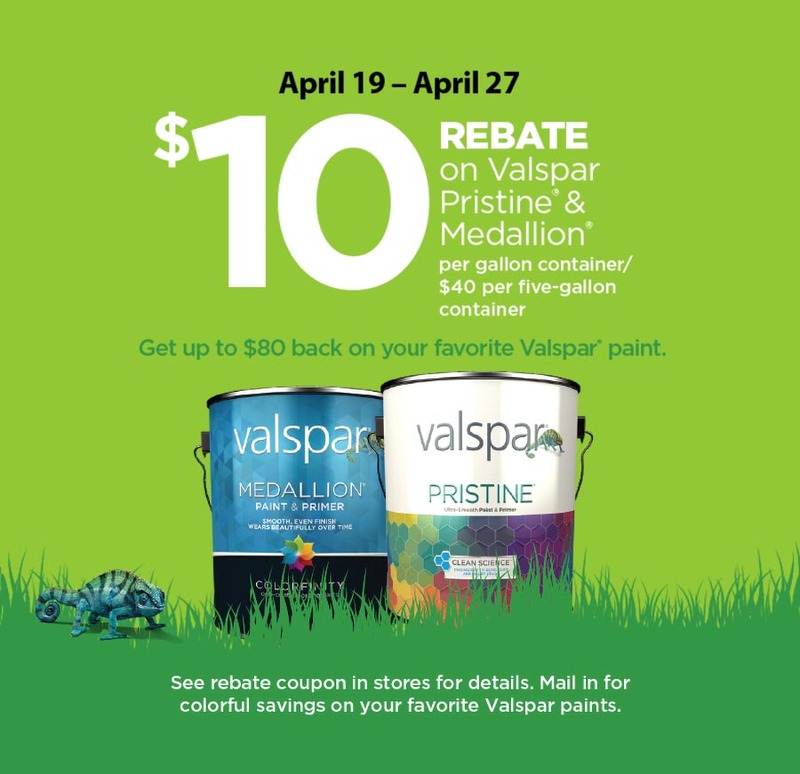 *Offer valid April 24-26, 2019 unless otherwise noted. Cannot be combined with any other offers, discounts, or promotions. Cash, check, and credit card sales only (no charge accounts). While supplies last. Errors void offer. See store for details.